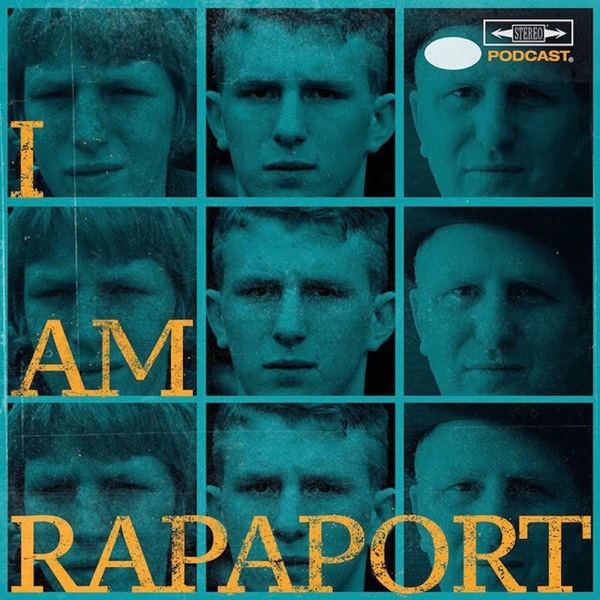 Michael Rapaport aka The Gringo Mandingo is is going solo for a smacker up top to discuss: Hosting Undisputed with Skip Bayless for an hour on Wednesday, SpitGate Fallout, The NFL Almost Being Halfway Through The Regular Season, Rooting for The Dodgers in The World Series vs. The Red Sox & Dickstain Dan Le Batard being Wrong Again About Magic Johnson & more. Then it’s an honor and a privilege to have Uncle Joey Coco Diaz (Comedian & Host of The Church of What’s Happening Now: with Joey Coco Diaz Podcast) (36:20) joins Michael Rapaport on the I AM RAPAPORT: STEREO PODCAST to discuss: If the helicopters are looking for Coco, His Monday workout routine, Having Hoop Dreams, Kent Benson vs. Kareem, When the NBA & ABA merged, Loving NBA History, Life in Colorado at 19, SpitGate, Coco’s Cats, The Degenerates Comedy Special on Netflix, Getting Cast in The Guest Book, Louis C.K.’s sentence vs. Mike Vick & Rae Caruth, People/Celebrities changing as a person over time, UFC 229 (Khabib vs. McGregor) & The UFC as a whole, Loving Jew Doctors & Lawyers & a whole mo’! This episode is not to be missed!